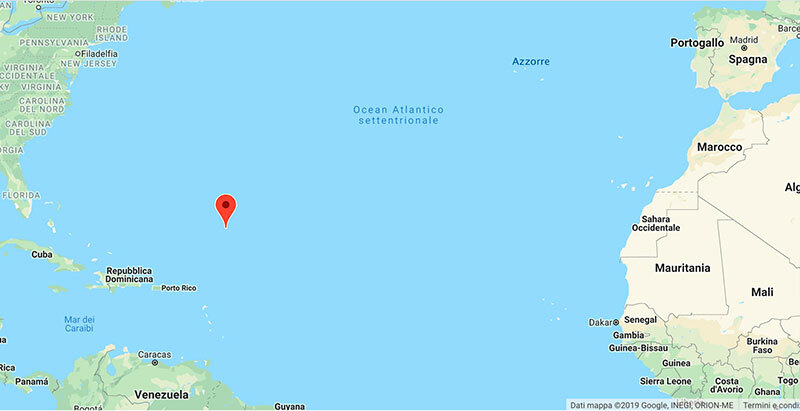 Un’ altra nottata passata tra le brezze dell’ Atlantico con il vento di 13 kn che pian piano sta girando verso SW e ci ha fatto fare 157 nm nelle 24/h. 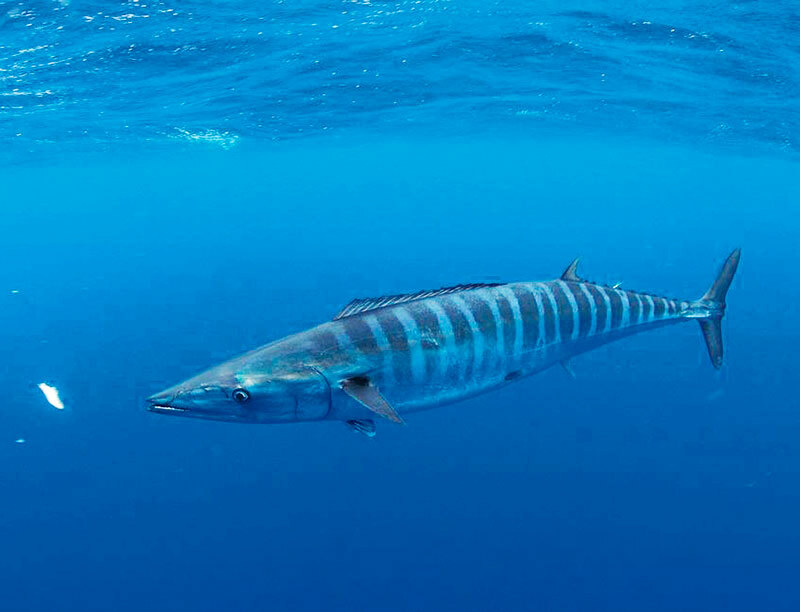 Oggi siamo a 24 04 N , 59 13 W.
Ieri poco prima del tramonto Mattia ha pescato un wahoo fish di 6/7kg che ci ha regalato una bella cena e sicuramente anche il pranzo di oggi! Another night spent in the breezes of the Atlantic with the wind of 13 kn that is slowly turning towards SW and made us do 157 nm in the 24 / h.
Today we are at 24 04 N, 59 13 W.
Yesterday just before the sunset Mattia caught a 6 / 7kg wahoo fish that gave us a nice dinner and certainly today’s lunch!